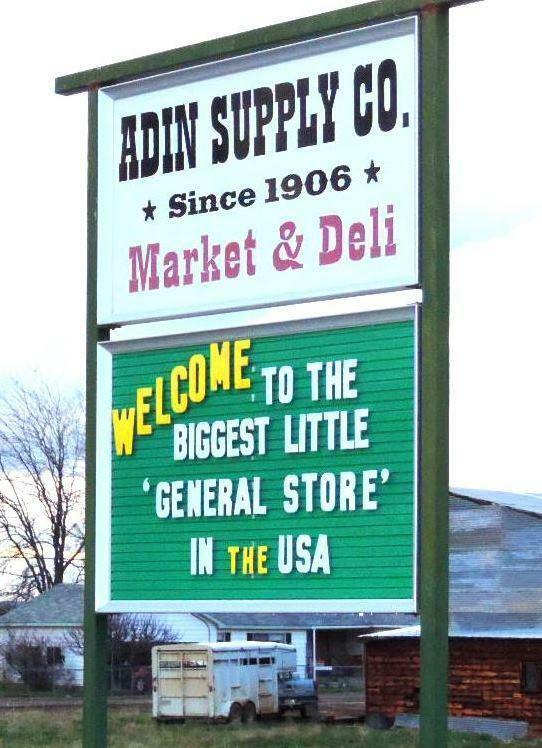 Adin Supply Co. is known far & wide for it's gorgeous historic building, good food and creative & broad product line. In the heart of Adin, w/ Ash Creek running behind, folks stop for a cup of joe, bottle of wine, thoughtful gift or just good conversation. Carry on the tradition! 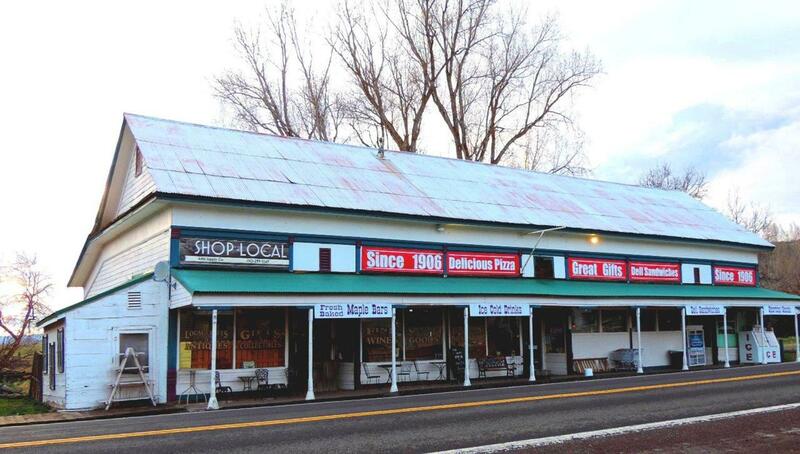 Offering includes real properties (on four parcels), trade fixtures, equipment and business. Inventory negotiated.